Being part of a team is a living example of how we’re better together. That’s why we’re proud to offer a series of events specifically supporting girls in minor hockey. Girls 7-14 can participate in combination of skills, training and motivation from local female hockey veterans and CWHL stars. As a proud supporter of one million kids and counting, Scotiabank is happy to provide this event FREE of charge to all participants. Hockey has played a very important role in my life from my community hockey days all the way to my professional career. I’ve learned important skills such as teamwork, dedication and respect, and also the importance of giving back to the game we all love. 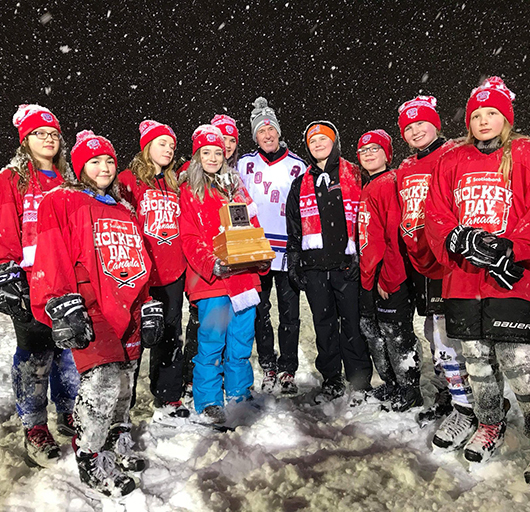 As a proud teammate of Scotiabank, I’m thrilled to be involved with Scotiabank Girls HockeyFest and help pass on these great lessons to the next generation. When you step out on the ice whether for a practice, a big game, or at Scotiabank Girls HockeyFest, remember to work hard, try your best, but most importantly, have fun! 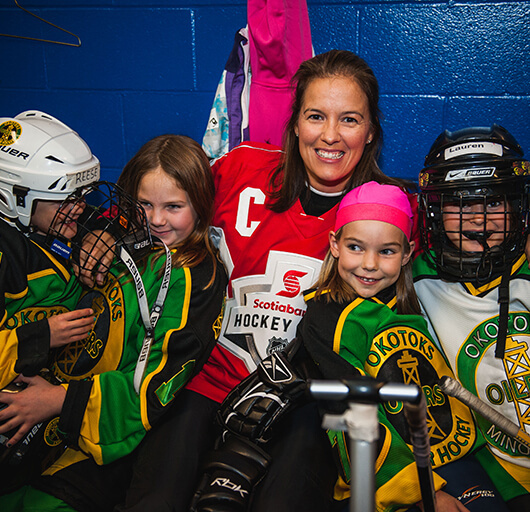 What’s it like to take part in Scotiabank Girls Hockey Fest? Check it out! Check out some of our exciting programs. Scotiabank Hockey Day in Canada is heading to Swift Current, Saskatchewan. The festivities include grassroots events featuring NHL Alumni™, the Stanley Cup® and an outdoor hockey festival. 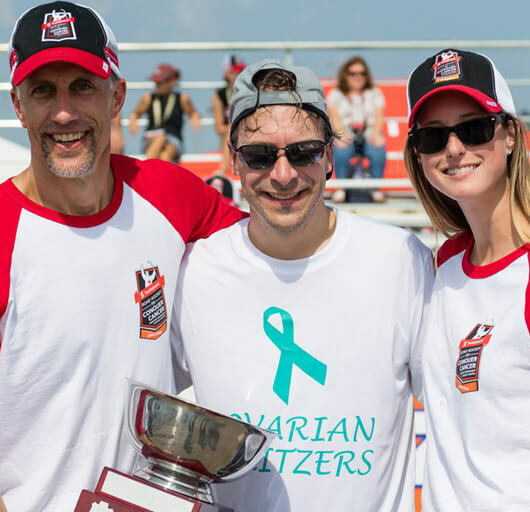 This exciting two-day ice hockey tournament features many former hockey pros skating in support of research for Alzheimer’s disease and related dementia’s. At Girls HockeyFest, girls 7-14 can participate in a combination of skills, training and motivation from local female hockey veterans and CWHL stars.